Gosh, I have so much to say about this project so I guess I will start at the beginning! Last winter I had the idea of creating this project late one night while sitting on my couch. It was just this random idea that popped into my head when I was answering an email I had received from a mother who wanted resources on where to learn mindfulness. I remember thinking, "How could I teach her the same way that I was taught or the way that I teach my kids as a school psychologist? How could I possibly teach them within a community setting of others just like them learning the same skills at the same time?" Back then the idea was just a little seed but it kept popping back up into my mind from time to time. There were even a few nights where I would wake up in the middle of the night thinking about it. Eventually, the idea became so engraved in the forefront of my consciousness that I could no longer ignore it. But even though I had the desire to teach mindfulness to moms, I had no clue HOW I could do it. That's when my brilliant friend Nicole came to my rescue. I had mentioned the idea in passing and she had just begun the process of launching her own online subscription site on teaching others how to take and edit beautiful photos and videos using your phone (No DSLR needed). When she told me that there was a way to build out a curriculum and get it in the hands of a large number of people, I had to look into it. It still took me a couple of months before I officially decided that an online community site would be the way to go. But with each passing day I had another new mom who was writing me about postpartum depression, the struggles with getting pregnant, marital problems, issues they had with their childs breath holding spells, and more. It always breaks my heart to read about others who are struggling and I just new that I had to do more to help. There are so many of us moms out there doing the absolute best we can for our children yet we have absolutely no time, no access nor the energy to direct the same amount of love and care that we give to our children as we do to ourselves. It's a real problem, y'all. If you nodded your head to any of these feelings, know that you're not alone. That was me. In the depths of my battle with postpartum depression I was so overwhelmed, lonely and just really angry. I had used mindfulness techniques to teach my students at school how to calm their bodies and connect with the here and now but I had such a hard time actually connecting to the practice and making it applicable for my life. I began to make a deeper connection with mindfulness after I took a mindfulness course, with a real-life instructor and with people who, just like me, felt depleted, wanted connection with others and were in need of some tools. I learned mindfulness in a community setting. It was a powerful experience to be in a room with a dozen other women---the energy was palpable. While I wish I could gather every one of you from around the world in my living room to guide you in this practice, that's just simply not possible. So the next best thing to sitting in a room together is connecting to each other online, hence the online membership community. With The Mindful Mamas Club my goal is to take what you may hear from an app or a book and make it come to life, guiding you and showing you how to make mindfulness more than just something you do, but how to actually integrate it into your everyday life. This site will be transformative, not just informative, and I have hand selected some of the most down to earth and brilliant minds, whom also happen to be mothers, to help me do it! So who is ready? Who wants less guilt, less negativity, less overwhelm and more pausing, more gratitude, more self-compassion, and a heck of a lot more connection? We are launching on September 24. 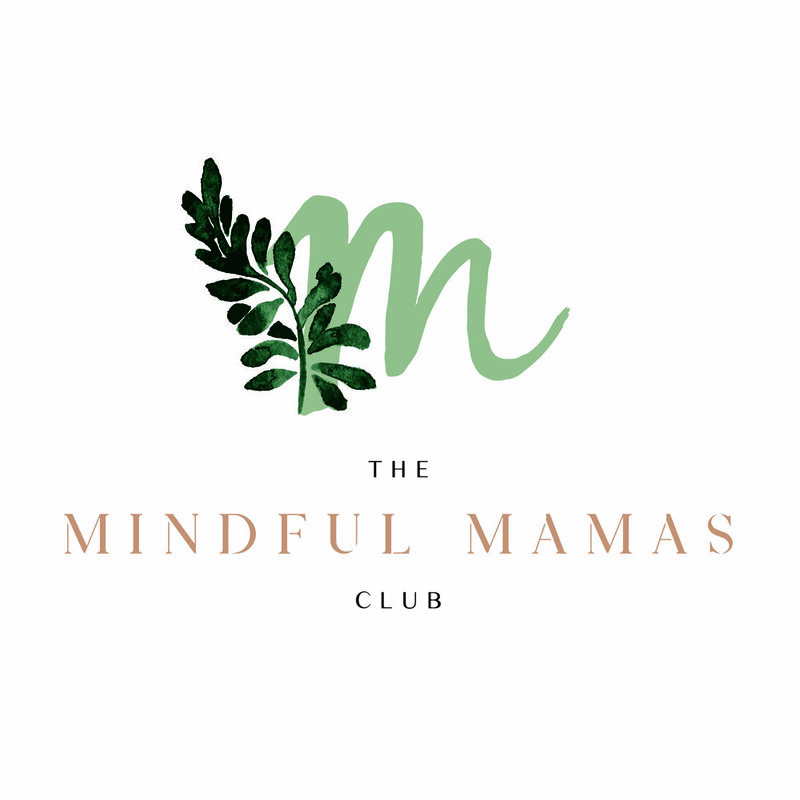 *The cart will only be open for a week, so make sure you reserve your spot as a founding member of The Mindful Mamas Club as they are limited.